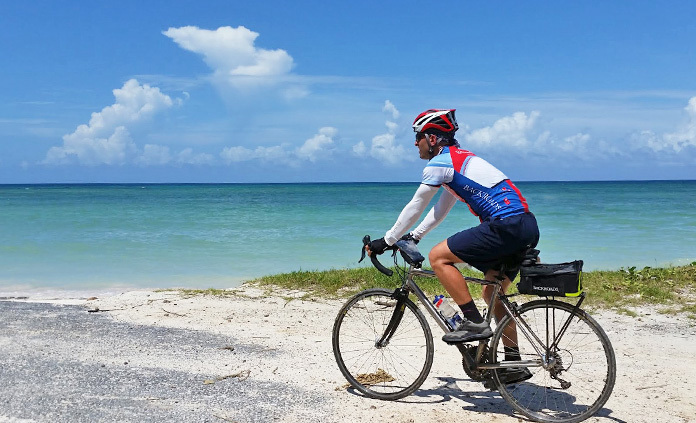 Backroads is the first US active travel company to operate cultural trips in Cuba under a People-to-People License and the ONLY one to offer road biking opportunities here. Exploring on foot and two wheels with us, you'll enjoy special connections with local artists, entrepreneurs and other community members who happily share their stories. We want to reassure you that Backroads tours will continue under our fully legal group People-to-People License and will not be affected by the new travel restrictions announced June 16, 2017 and amended November 9, 2017 by the US government. 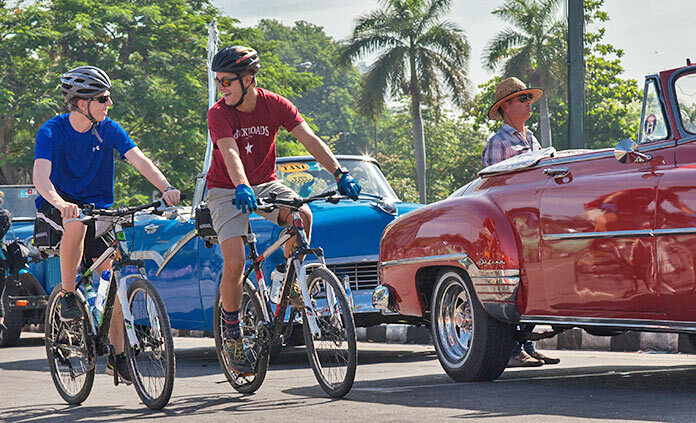 And, with the individual People-to People license category being eliminated for individual travel through Cuba, NOW more than ever, is the time to travel with Backroads. We invite you to join us and be part of history!